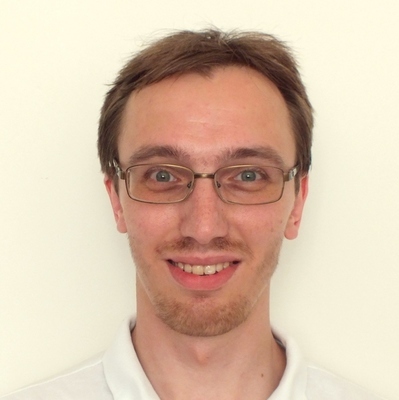 I’m Andrej Shadura, a software engineer, a free software and open source enthusiast. I work for Collabora, developing open-source software. I used to be known as Andrew Shadura, Andrei Shadura and Andrew Shadoura, which all were alternative spellings of my name. I’m a contributor to OpenStreetMap, have a look at my public profile to learn more what do I map and where. Here is my curriculum vitæ: cv.pdf. Please note I am not currently looking for a job. Here is some software I wrote: bitbucket.org. Here is some information about my contributions to Debian: qa.debian.org. And here is my blog, but I don’t update it often: blog.shadura.me.